It's time to carve out some me time. You deserve it. Why not try whipping up one of these awesome bath and beauty recipes?? Any of these would also make a pretty rockin gift. 1. 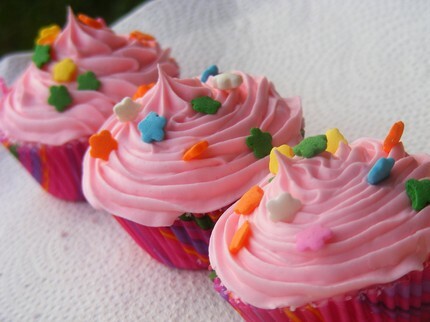 Create fun and whimsical cupcake bath bombs with Craftster. 2. 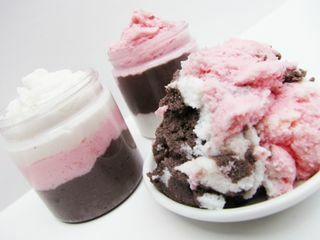 Whip up some scrumptious Neopolitan Ice Cream Scrub with Craftster. 3. 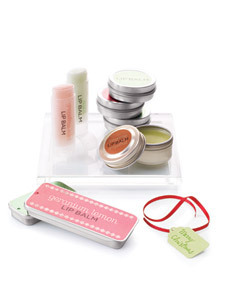 Create a wide array of lip balms with Martha. 4. 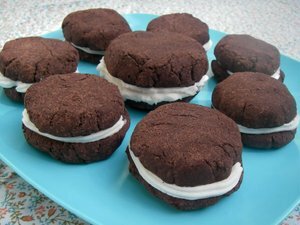 Create these almost good enough to eat Whoopie Pie Bath Bombs with Homemade Bath Products.